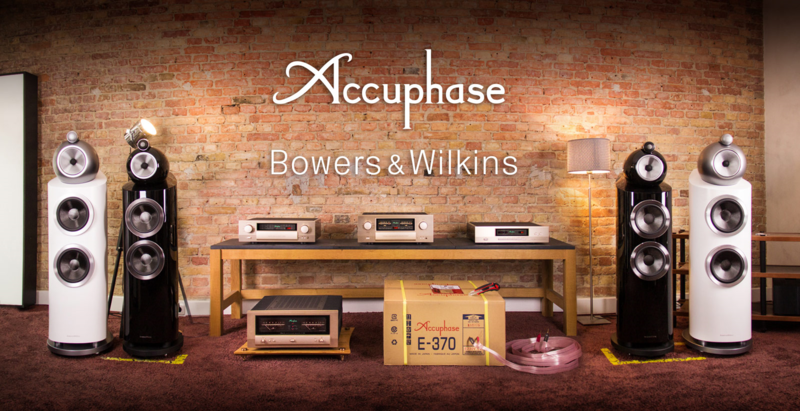 The program with Babak Moayedpour from Accuphase Germany distrubtor P.I.A. 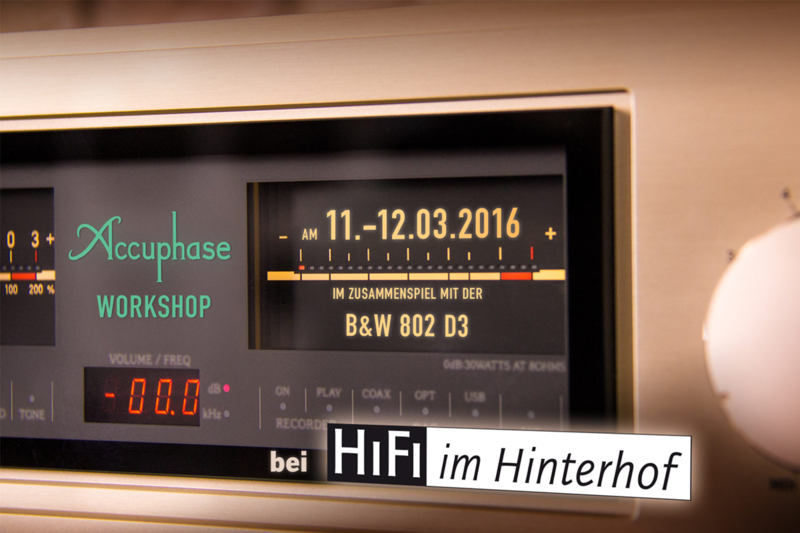 On Friday we will start with the first presentation at 1pm in our HiFi Showrooms, with more events on 1.5 hour to closing time. On Saturday it goes from 10am at the same rate to 4pm.